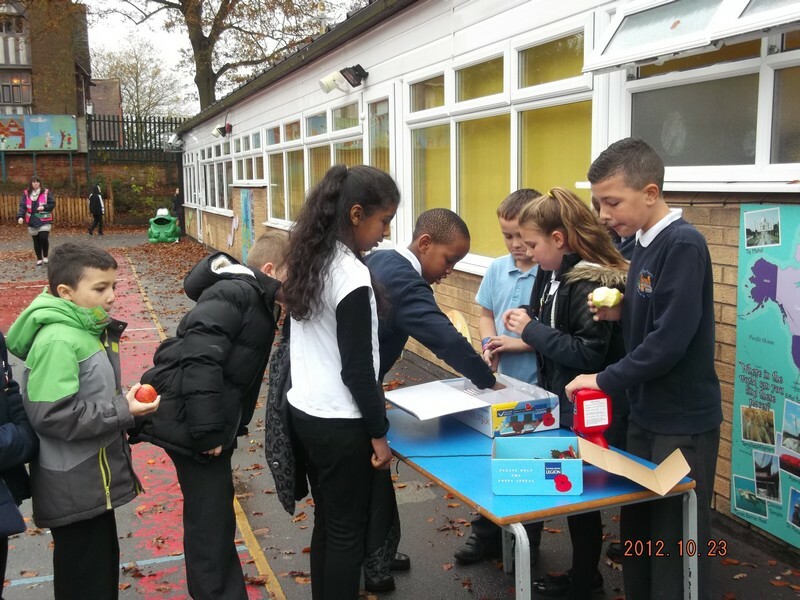 Year 6 have been busy this week selling poppy related products on behalf of the British legion. 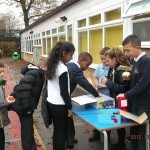 The children got a chance to purchase: pencil crayons, snap band rulers, bracelets and lots of other cool items. 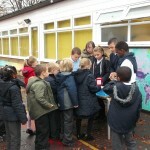 Today was our busiest day; they can hardly lift the collection tin for all the coins children have kindly donated.